LG Uplus, the mobile wing of LG, is joining the likes of Ripple (XRP), Stellar (XLM), and Swift, among others in providing the state of the art cross-border payment solution. The firm announced it joined with global partners in Japan, Taiwan and the United States to give subscribers the opportunity to use a blockchain-based overseas payment service. In a declaration by the Korea-based mobile carrier on Sunday, the trial service is expected to start next year, and would employ the expertise of a cross-carrier blockchain platform referred to as CCPS (cross-carrier payment system). Subscribers from other telecommunication carriers can also make cross-border purchase with the platform once available. The idea, according to the Korea Times will be the first time a Korean mobile carrier has offered such an advanced service to subscribers. 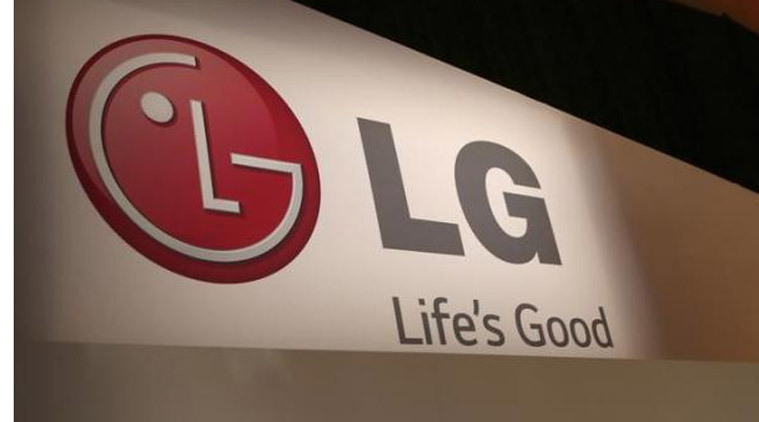 LG U Plus signed an agreement with Taiwan-based Far EasTone Telecommunications and Japan-based SoftBank to adopt the innovation. Meanwhile, the blockchain idea is to be provided by U.S.-based TBCASoft. When available, LG Uplus subscribers are entitled to use their mobile phones to buy when they travel to Taiwan and Japan, the same applies to Far EasTone subscribers when they visit Korea. Several platforms are seeking ways to solve the problems emanating from delayed cross-border remittance. Ripple, especially, has been doing great in this arena. As more firms come into the section, there is hope that delayed payment, expensive transaction cost, and poor communication during transaction processes will become a thing of the past.